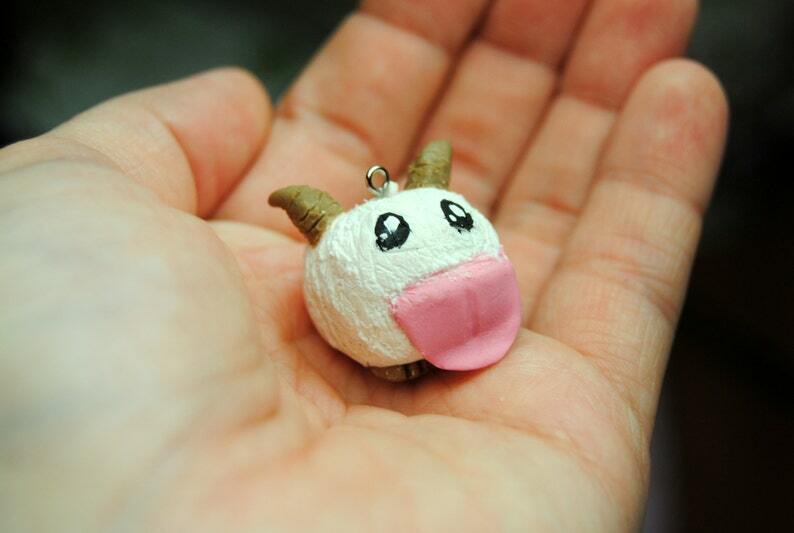 This little poro is inspired from the game, League of Legends. It can be used for key chains, deco cases, necklaces and more! * This item is intended for personal use. It may be used for your project that you are selling but you must add our link and information in your description, state what item of our's is being used, and whether or not you have altered it it any way. This product may not be sold individually for resell purposes. If we see any shop not follow these rules we will report for copyright.